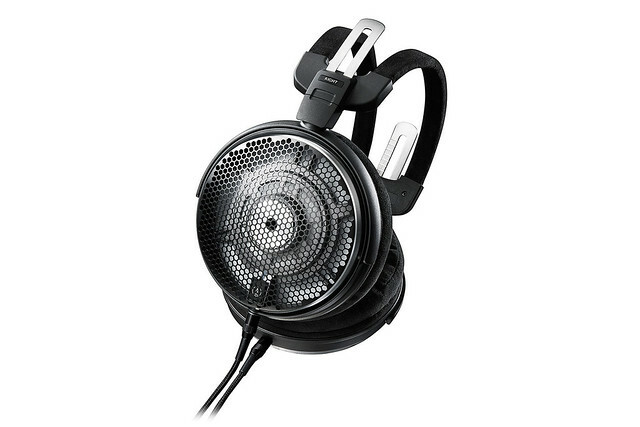 And here it is, what I believe the world's first review of the ATH-ADX5000 headphones! Last edited by davidf on Thu Nov 09, 2017 10:57 pm, edited 1 time in total. the little audio company welcome the Heco Direkt range of loudspeakers, starting with the newly released Heco Direkt Einklang loudspeakers, using a single 8” full range driver, with a high efficiency of 94dB, making them ideal for lower powered amplifiers and valve amplifiers. Clearaudio’s award winning turntables arrive in Birmingham’s Jewellery Quarter, starting with the Concept MM and Performance DC.